If you're a regular reader of my blog, you may know that I have really oily skin as I've mentioned it a number of times. I could be sitting at home with no makeup on, and within an hour, my face shines like an oily frying pan. Definitely not a good look. This does get quite annoying as it causes my skin to break out. 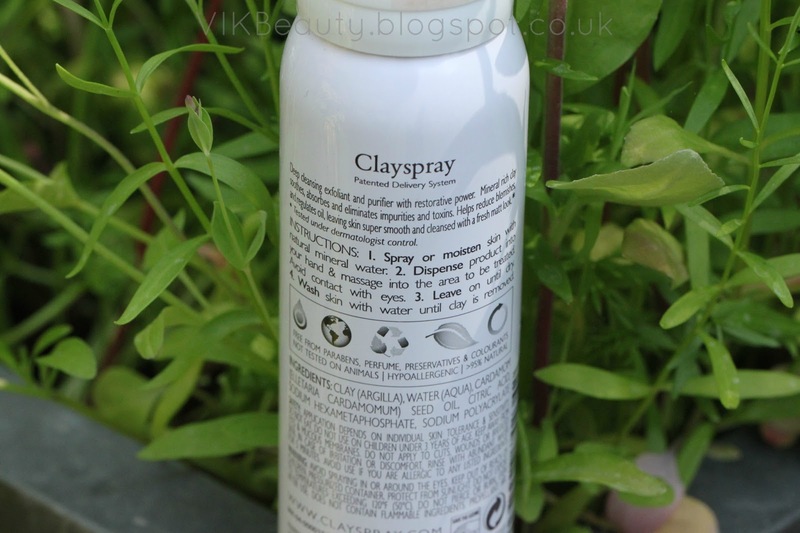 Clayspray is a brand that I only recently found out about. The brand offers a range of products based on emulsified clay. What initially got me interested was the fact that the clay mask is in a spray form. There isn't a similar face mask on the market right? I didn't think so. This Mattifying Red Clay Mask (*) promises to "reduce sebum in the skin by 35%" and also "reduce the number of blemishes by 23%". Now I'm sure you can see why I wanted to try it out. 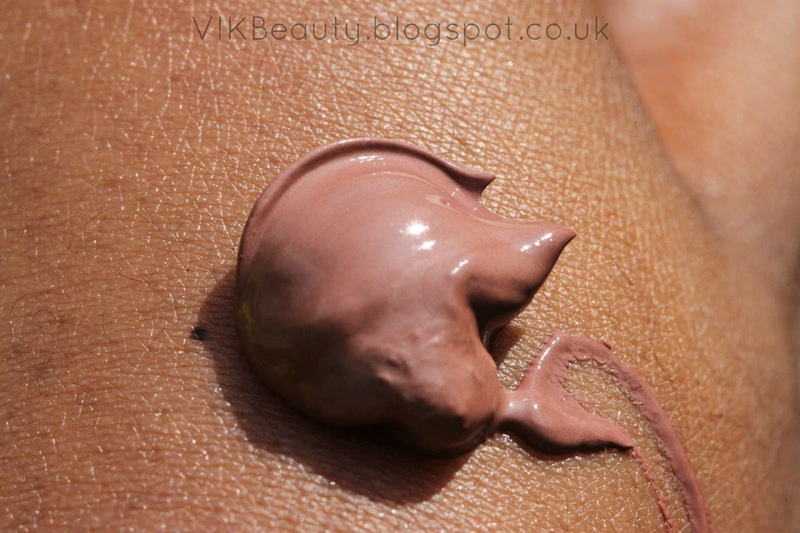 It is a mineral rich, deep cleansing clay which regulates oil secretion in the skin leaving it with a matte finish. As you can see from the pictures above, the clay has a rich, thick, creamy consistency with a subtle clay scent. I don't think I have ever used a mask as rich as this before. It applies on beautifully and takes around 6 mins to dry. The instructions are simple, just apply the mask to a damp face and leave to dry. Once I washed my face using warm water, I was really impressed with how smooth and soft my face felt. It did leave my face looking matte but that only lasted a few hours. But it was a welcomed break. I didn't really notice much of a difference in terms of it clearing up blemishes but I reckon with continuous use, as it regulates the oil secretion, the blemishes you have would reduce. I like the fact that the packaging is airtight which prevents the mask from oxidising. I did have a funny experience when I first used it. I didn't realise that a lot of product dispenses with one pump, and it went everywhere. Oops! I had a lot of cleaning up to do afterwards. 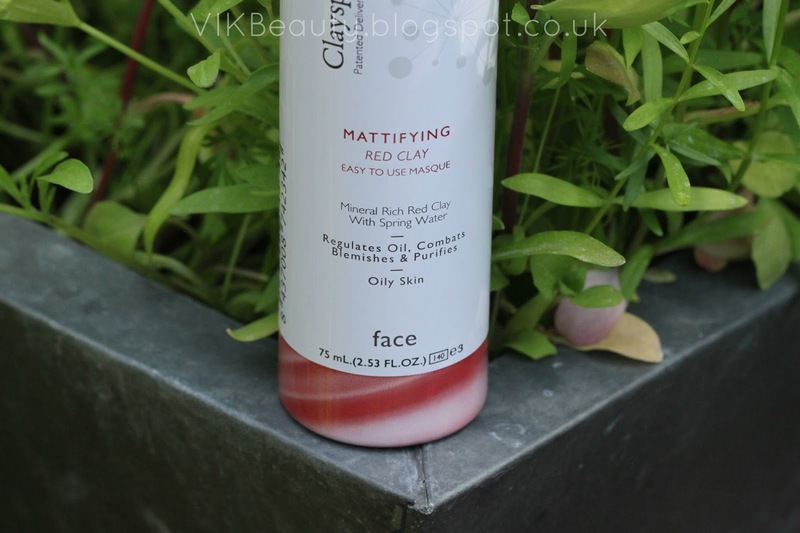 This mask retails at £42 for 175ml on the Clayspray website (here). 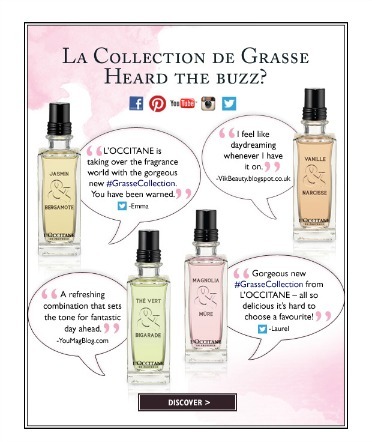 You can also pick it up from various online beauty outlets. It is on the pricey side, but then again it is a large bottle and you can get a lot of use out of it. 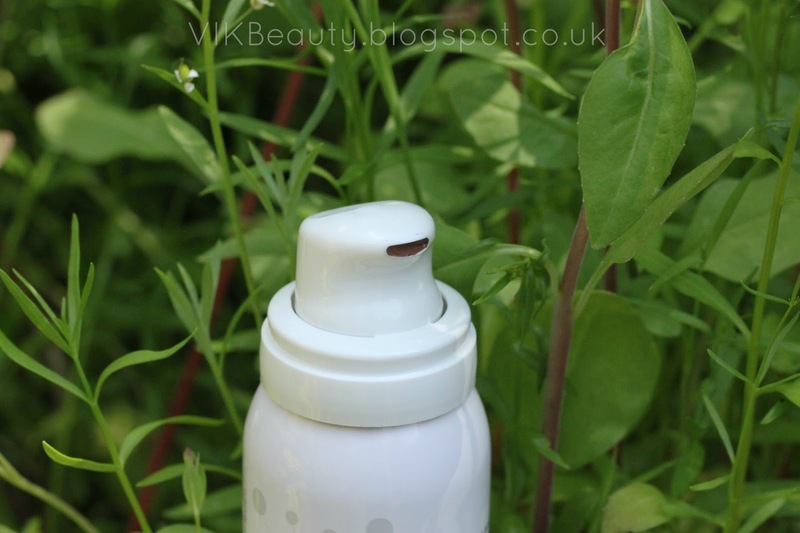 Have you heard of Clayspray before? Are you interested in trying it? 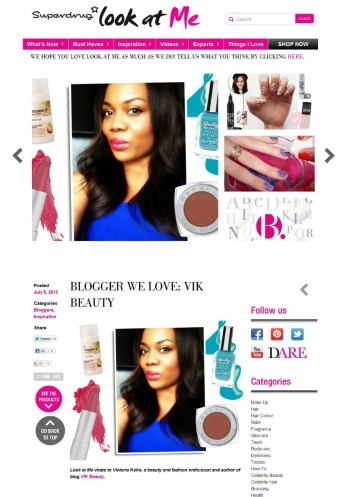 **** Don't forget that you can follow me on twitter, bloglovin, facebook & instagram. This products sounds great. Thanks for sharing! I would love to know if this product actually reduces oil secretion because I have extremely oily skin as well, and Ive been trying to find a clay mask. I agree! same question I have if it can really reduce oil secretion. Most especially with a very oily skin type.